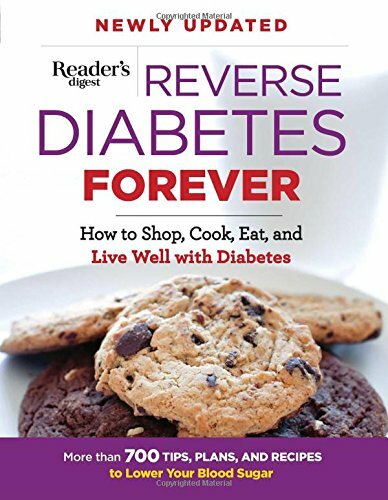 9781621453277 | Readers Digest, October 4, 2016, cover price $19.99 | About this edition: Newly updated with the latest science, Reverse Diabetes Forever offers more than 700 tips, plans, and recipes to beatÂ diabetes. 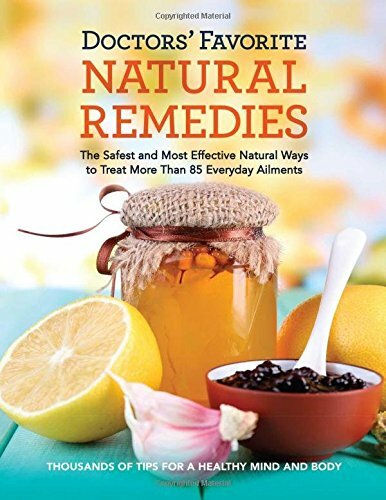 9781621453192 | Readers Digest, June 7, 2016, cover price $17.99 | About this edition: This comprehensive A-Z guide covers 90 everyday health conditions and includes 170 natural remedies to combat them. 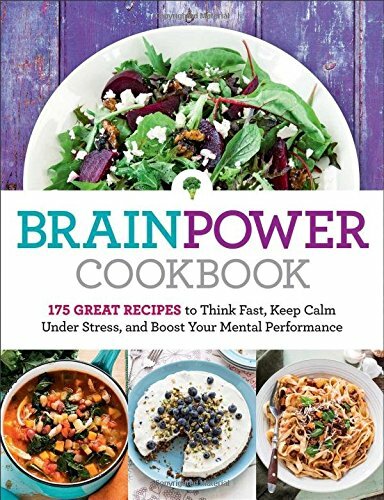 9781621453208 | Readers Digest, June 7, 2016, cover price $24.99 | About this edition: A mouthwatering guide to incorporating the most brain-friendly foods into your everyday life. 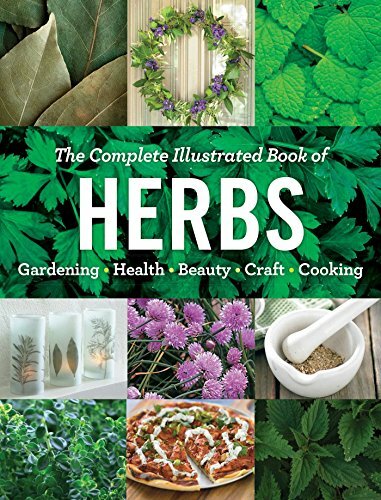 9781621453147 | Readers Digest, April 12, 2016, cover price $19.99 | About this edition: This beautifully illustrated complete guide to herbs unlocks the secrets of these wonder plantsâfrom planting and harvesting to cooking and storingâincluding their health benefits. 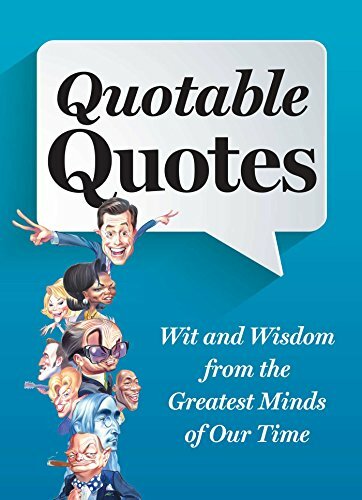 9781621452270 | New edition (Readers Digest, April 12, 2016), cover price $9.99 | About this edition: A thorough revision and update of the best-selling Readerâs Digest original Quotable Quotes will bring this timeless classic into the 21st century. 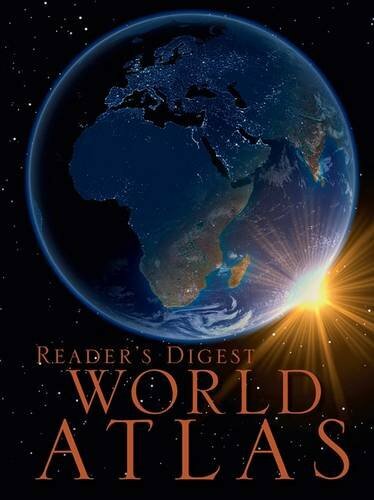 9781922083685 | Gardners Books, February 11, 2016, cover price $73.60 | About this edition: An atlas is more than just a series of maps. 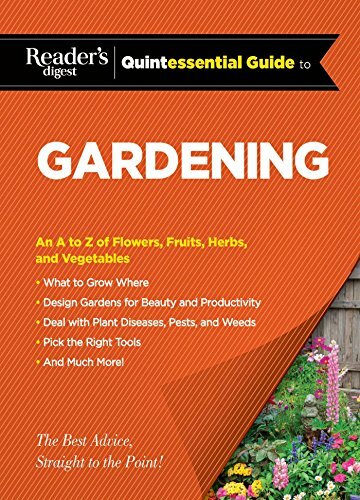 9781621452911 | Spiral-bound edition (Readers Digest, February 2, 2016), cover price $14.99 | About this edition: An A-Z guide covering everything from acid soil to zucchini, the hints and tips you will find have been culled from leading horticulturists and accomplished home gardeners from all over the country. 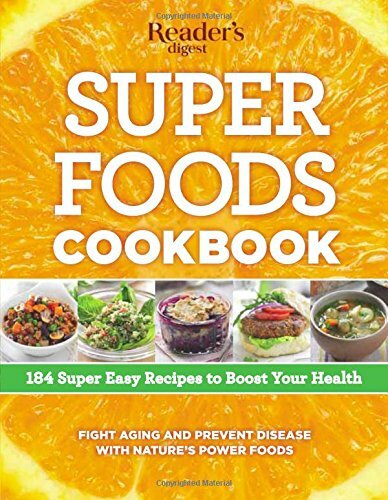 9781621452935 | 1 spi edition (Readers Digest, February 2, 2016), cover price $14.99 | About this edition: A clear, fresh and frequently surprising guide to good, nutritious food; Inside you will find expert, unbaised information on what is good for us and what is not. 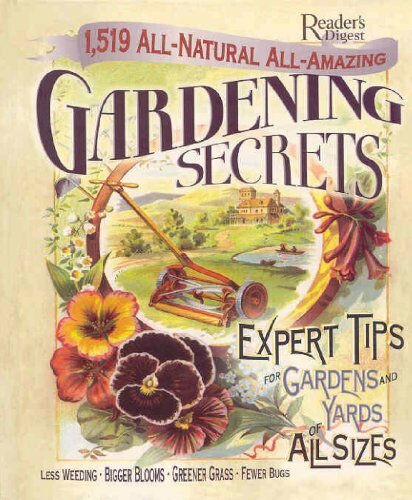 9781621452751 | Readers Digest, January 5, 2016, cover price $17.99 | About this edition: This versatile guide brings together more than 3000 helpful hints, practical tips and remedies from days gone by and shows you how they can benefit your health, lifestyle, home and garden. 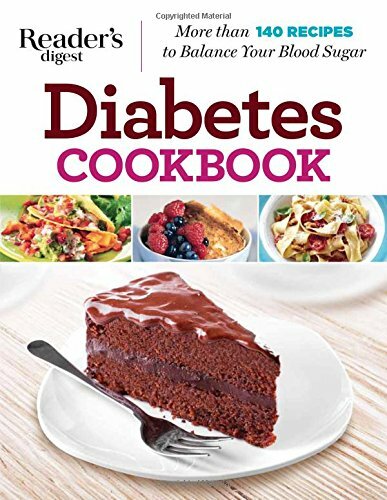 9781621452959 | 1 edition (Readers Digest, December 29, 2015), cover price $17.99 | About this edition: As diabetes is a substantial health issue in the U. An interactive board book, complete with four colorful plastic blocks made to fit in the die-cut holes, is designed to teach preschool youngsters about shapes as well as to help develop their eye-hand coordination. 9780448416281, titled "Playshapes" | Board book edition (Grosset & Dunlap, January 1, 1998), cover price $5.95 | also contains Playshapes | About this edition: An interactive board book, complete with four colorful plastic blocks made to fit in the die-cut holes, is designed to teach preschool youngsters about shapes as well as to help develop their eye-hand coordination. 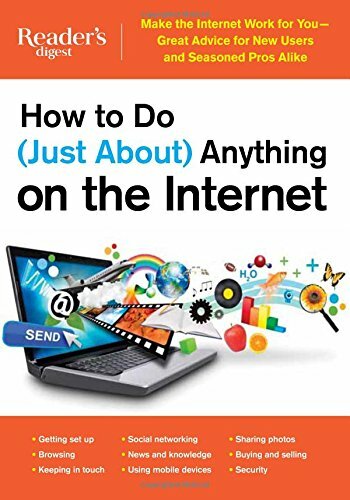 9781621452652 | Readers Digest, October 13, 2015, cover price $19.99 | About this edition: Useful and straightforward answers to hundreds of questions about getting online and using the web. 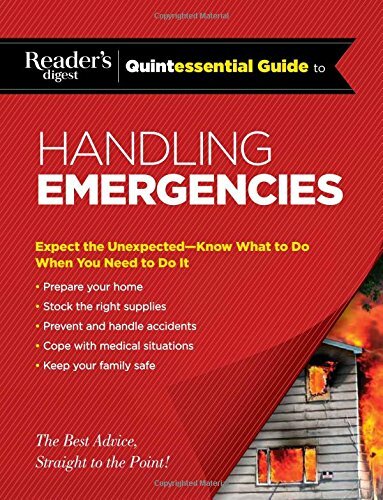 9781621452508 | Spiral-bound edition (Readers Digest, October 6, 2015), cover price $14.99 | About this edition: Keep your family safe. 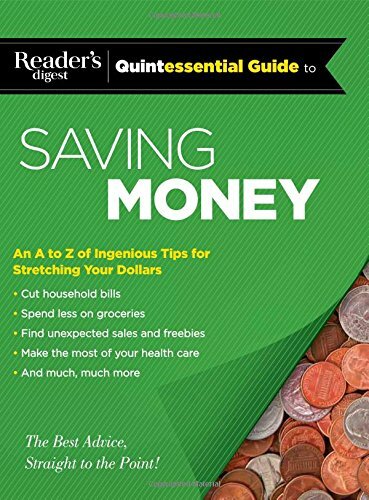 Reader's Digest Quintessential Guide to Saving Money: The Best Advice, Straight to the Point! 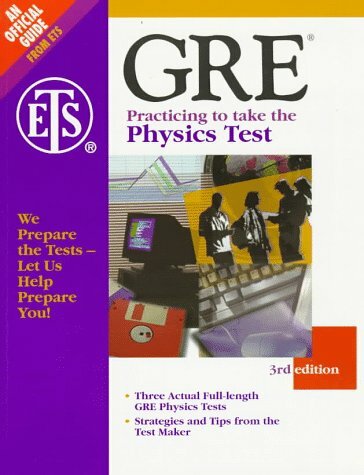 9780446396349, titled "Gre: Practicing to Take the Physics Test" | 3rd edition (Educational Testing Serv, November 1, 1997), cover price $13.00 | About this edition: A GRE physics test practice book, containing: actual tests; complete instructions and answer sheets; answers; score comparison data; and test-taking strategies. 9781621452485 | Spiral-bound edition (Readers Digest, October 6, 2015), cover price $14.99 | About this edition: Save on everything from groceries to plane tickets. 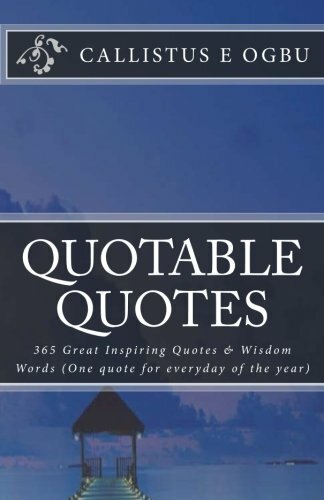 9781508706021 | Createspace Independent Pub, August 14, 2015, cover price $7.00 | About this edition: Quotable quotes are a collection of words of wisdom, inspiring thoughts and sayings from great leaders, successful individuals, writers, scholars and thinkers such as Abraham Lincoln, Benjamin Disraeli, Zig Ziglar, Robert Kiyosaki, Anthony Robbins and Matthew Ashimolowo to mention but a few. 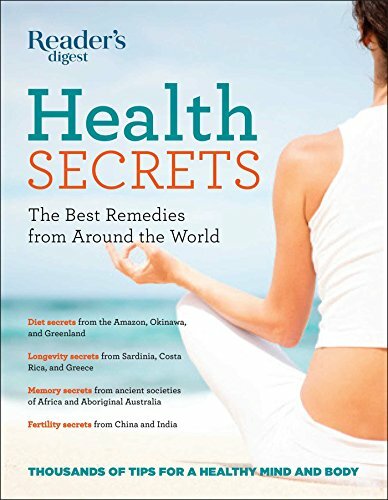 9781621452348 | 1 edition (Readers Digest, June 2, 2015), cover price $17.99 | About this edition: Hundreds of health secrets revealed to take charge of your health and well being. 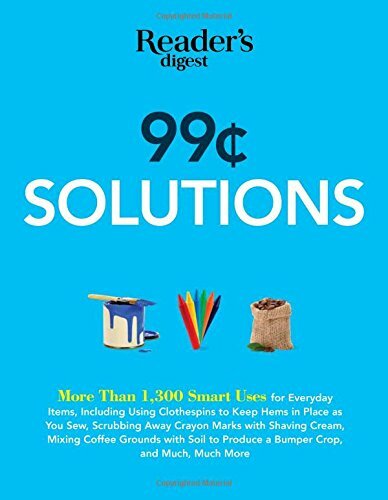 9781621452379 | Reprint edition (Readers Digest, June 2, 2015), cover price $17.99 | About this edition: Save a fortune with over 1,300 easy solutions to hundreds of common household problems. 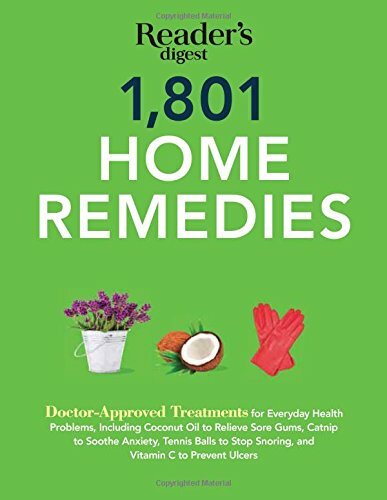 9781621452140, titled "1801 Home Remedies: Doctor-Approved Treatments for Everyday Health Problems, Including Coconut Oil to Relieve Sore Gums, Catnip to Sooth Anxiety, Tennis Balls to Stop Sno" | Reprint edition (Readers Digest, February 3, 2015), cover price $17.99 | also contains 1,801 Home Remedies: Trustworthy Treatments for Everyday Health Problems | About this edition: Doctor-approved do-it-yourself treatments for more than 100 health complaints! 9780762106028 | Readers Digest, April 1, 2004, cover price $15.99 | About this edition: A collection of ingenious, effective, and economical treatments that readers can find at home lists more than 1,800 different remedies for more than one hundred common conditions and ailments, all of which have been examined by a team of leading medical doctors for efficacy and safety. 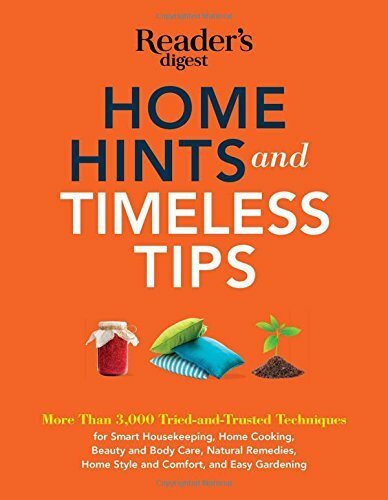 9780762107230 | Readers Digest, February 3, 2015, cover price $31.99 | About this edition: Did you know that pepper will repel squirrels and coffee grounds leaf-eating insects? 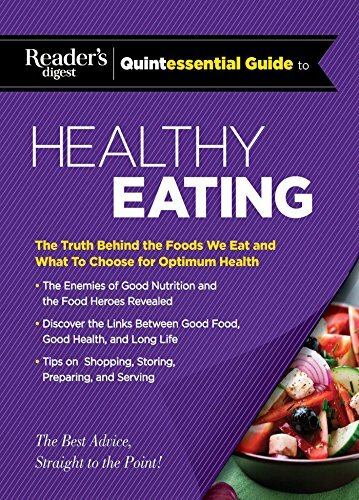 9781621451976 | Readers Digest, December 23, 2014, cover price $17.99 | About this edition: Eat your way to optimum health with 184 recipes that pack a nutritional punch. 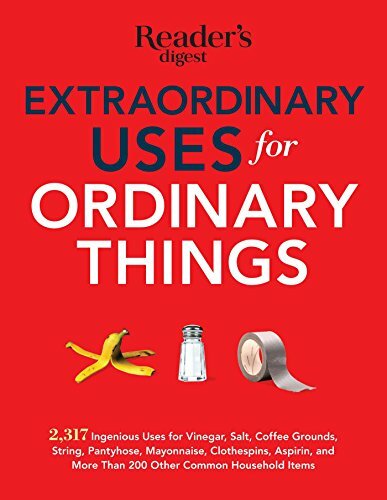 9781621452126 | Reissue edition (Readers Digest, November 4, 2014), cover price $17.99 | About this edition: Discover ingenious ways to use or reuse more than 250 common household items to replace, restore, repair, or revive almost anything in your householdâincluding yourself.